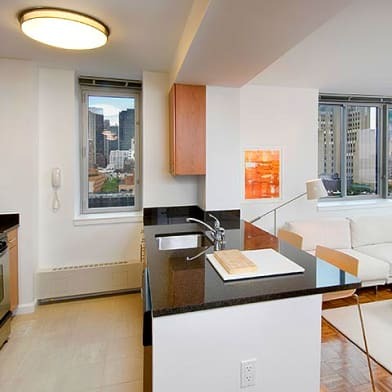 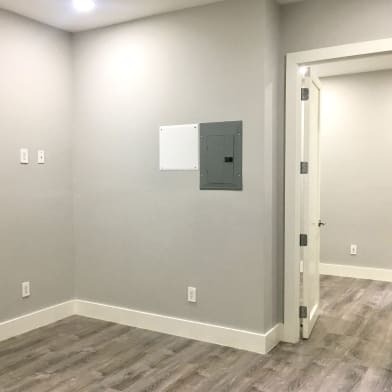 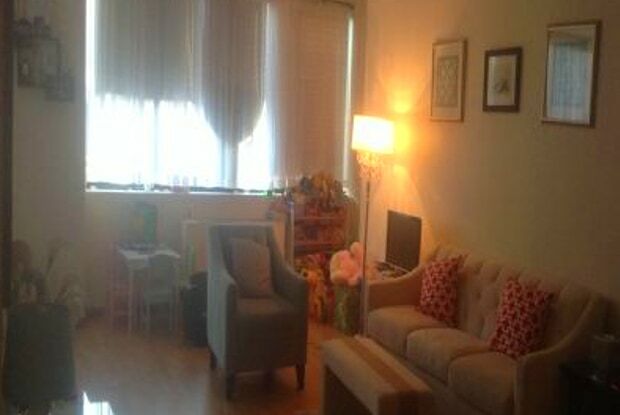 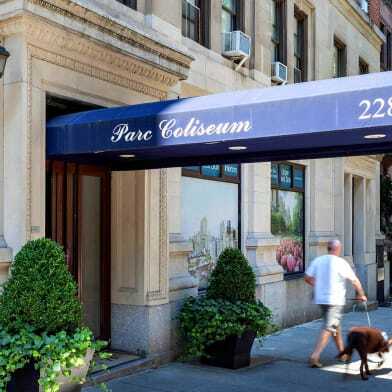 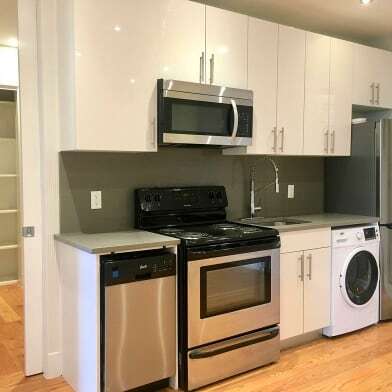 Summer rental(7/1-8/31/2014), 1000 sq ft, parking, laundry room, gym, kids playroom, doorman, concierge, furnished apartment, huge one bedroom, clean and beautiful, bunk beds fit two responsibles and one child, convenient to all, 6 train. 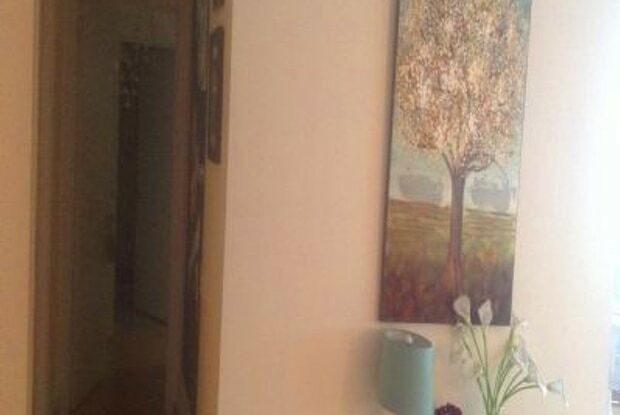 No pet, no smoking! 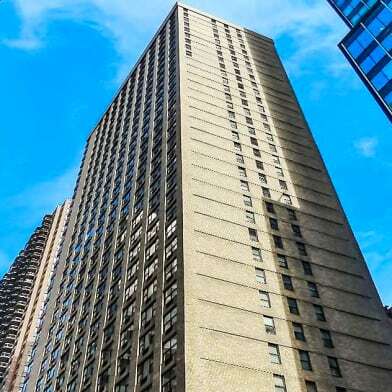 Have a question for 245 East 93rd St?